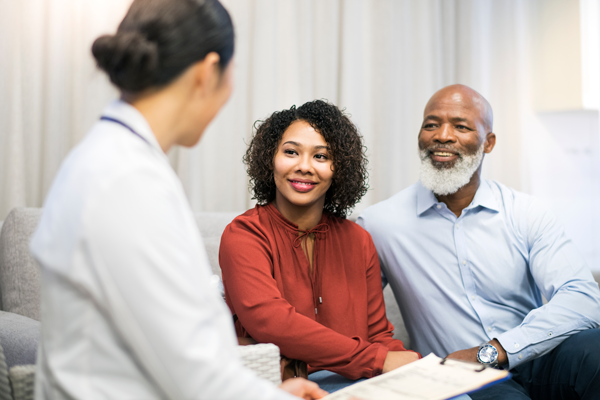 Established in 1891 in a rented four-bedroom home in Jamaica, Queens, Jamaica Hospital Medical Center’s growth has been remarkable. Through commitment to our mission and collaboration with community residents, businesses and other groups we have strengthened and expanded the hospital’s services. 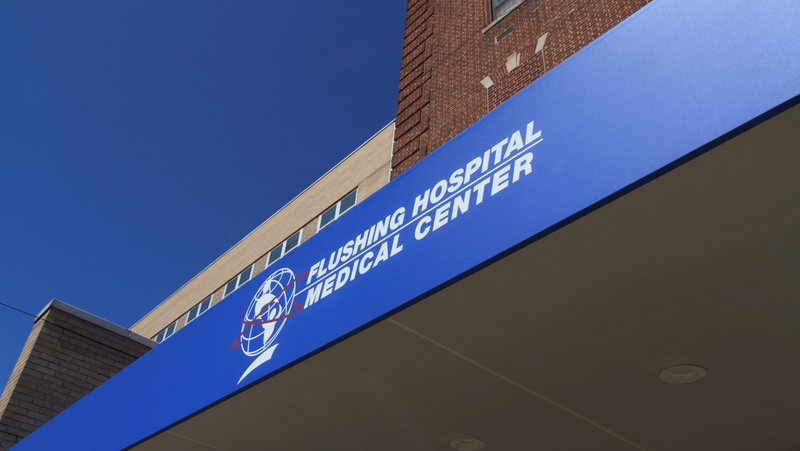 Founded in 1884 by a group of community minded women who set up a room with one bed in a rented house, Flushing Hospital Medical Center (FHMC) today is a 293-bed voluntary, not-for-profit teaching hospital. 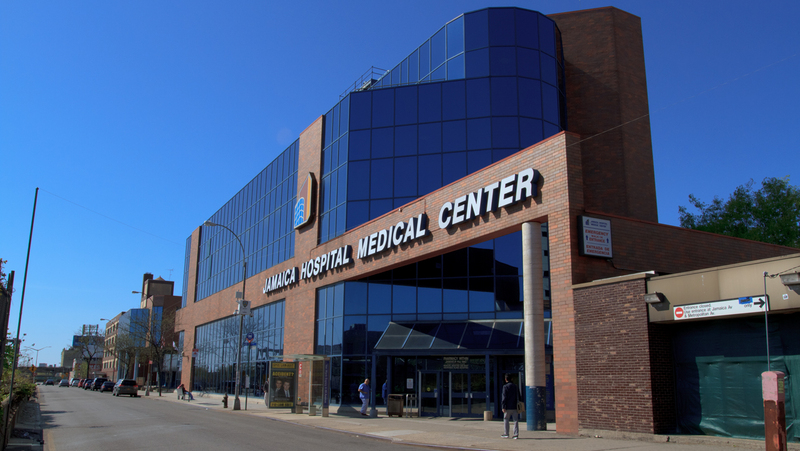 The medical center, located in the city's most culturally diverse borough, has served the health care needs of the community for more than a century, and has, over the years, become a solid and vital part of the infrastructure of the city itself. Trump Pavilion for Nursing and Rehabilitation was built in 1975 and named after Mary Trump, mother of businessman/investor Donald Trump. 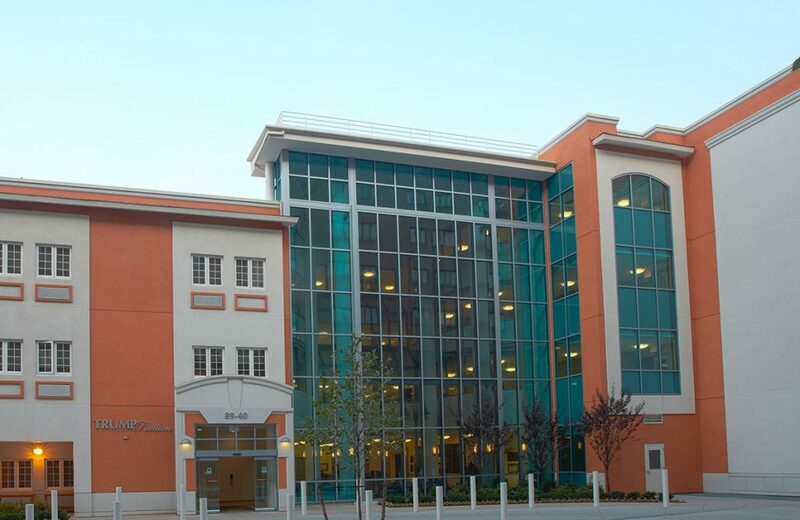 Originally a 204-bed facility, Trump Pavilion has built its reputation, from the very beginning, as one of the finest nursing and rehabilitation centers in Queens. 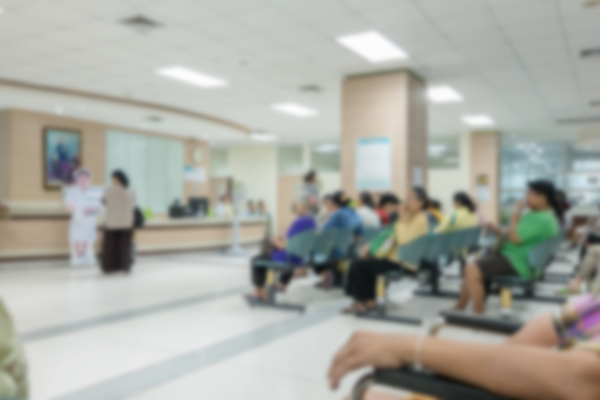 The MediSys Family Care Centers make up a part of our Ambulatory Care Strategy. 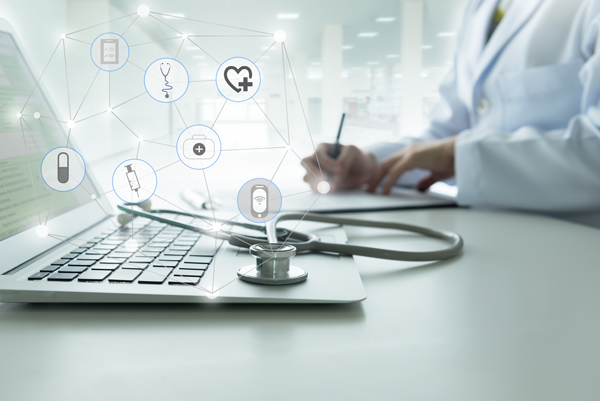 Providing primary and specialty care right in the neighborhood, they provide hundreds of thousands with critically necessary, medical services. Our professional staff consists of licensed and certified psychiatrists, psychologists, social workers, and other mental health professionals. After therapy at ACP, people feel better about themselves and their lives. You and your family can feel the same. We provide professional counseling to: Adults, Young Children and Adolescents as well as the Elderly.